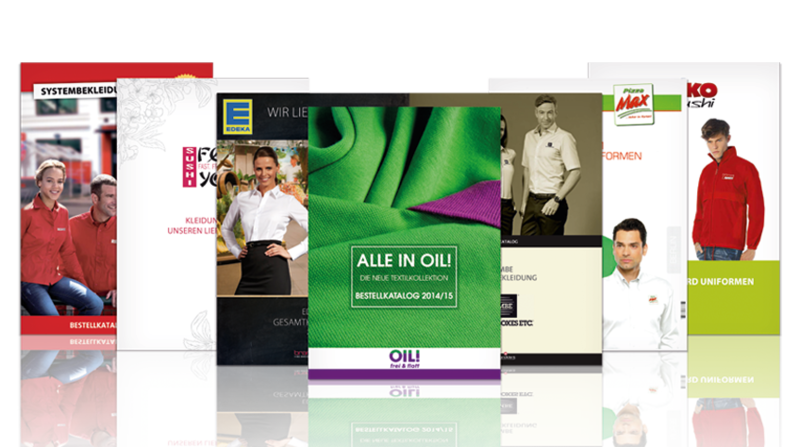 We often offer the option of creating catalog from which your employees can easily and conveniently order their work wear themselves. Use our expertise to compile a customized catalog for presenting your brandident collection in the best possible way. You will be involved each step of the way, ensuring that your company’s style and personal touch are represented in every detail. After all, we want you and your employees to relish each and every page of the newly printed catalog. 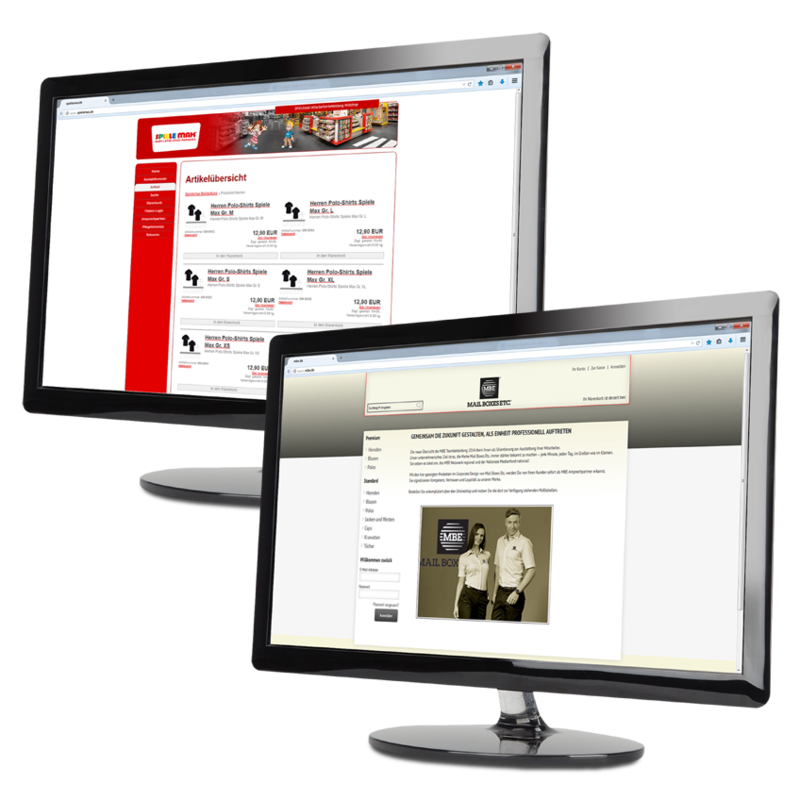 You would like all textiles to be presented in a clear format that can be ordered online? Welcome to your own online shop. You have a wide range of options: Not only will we develop a professional and efficient online shop, in which your employees can quickly find and order what they are looking for – you can also specify when your employees will receive the textiles and flexibly define other options. Thanks to our many years of experience, we can also vouch for a smooth technical and logistical completion of your project.